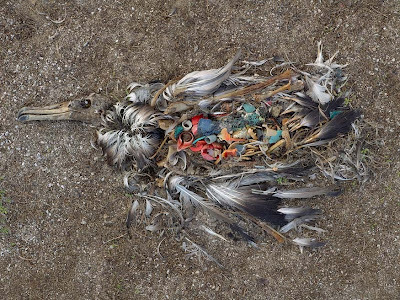 oh ana: don't pollute the ocean! / dead birds! don't pollute the ocean! / dead birds! lauren sent me this link.